Yippee! 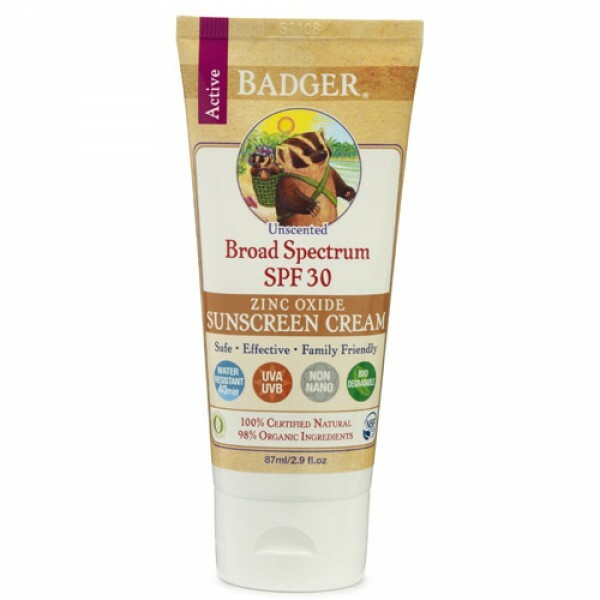 Badger Sunscreen is back in the UK and we're delighted to include it in our range once more. A lovely, rich, broad spectrum sunscreen base rich in certified organic ingredients. Formulated to be suitable for the most sensitive skin. Broad Spectrum protection from UVA & UVB rays in a Nano Free Formulation.